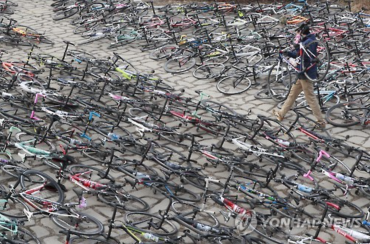 SEOUL, Feb. 14 (Korea Bizwire) – Tuesday’s impeachment trial for President Park Geun-hye was highlighted by a publicity stunt from a lawyer fighting on behalf of the troubled commander-in-chief. 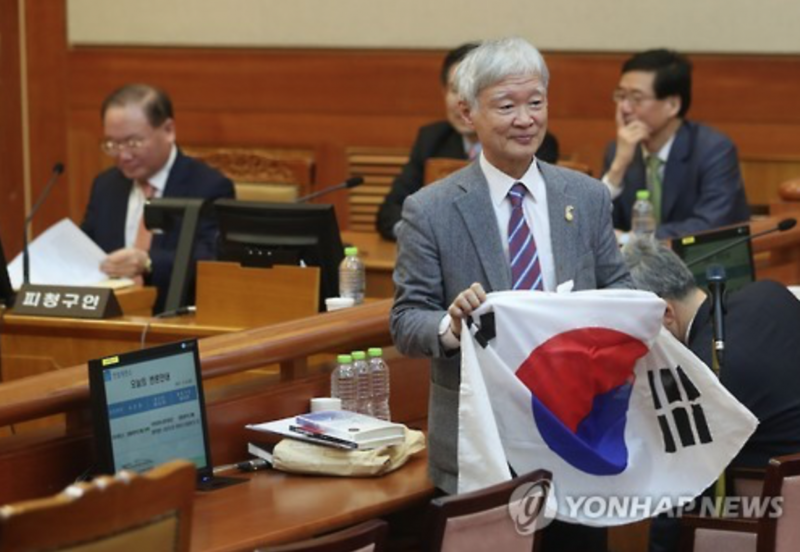 Lawyer Seo Seog-goo unfurled South Korea’s national flag as he turned around to face the courtroom audience as the trial was about to begin. 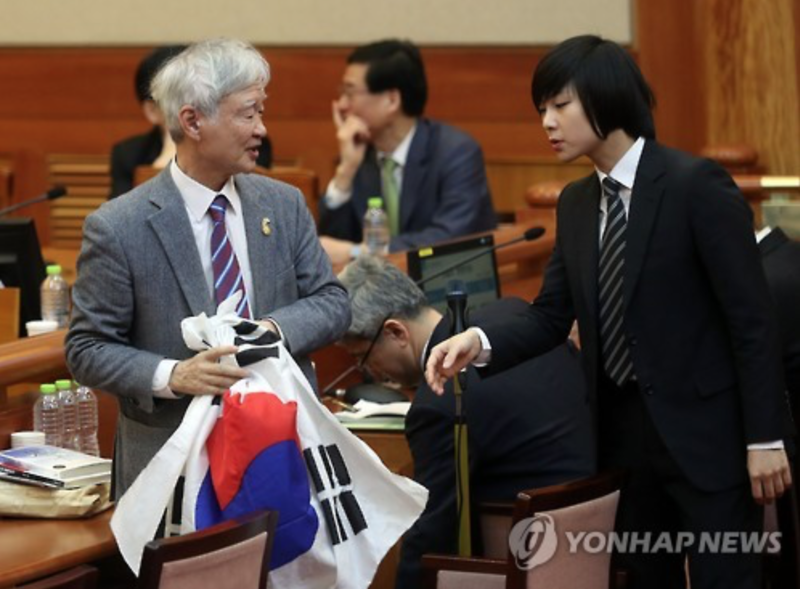 He smiled, and stood up for a moment before an official intervened, after which he put the flag back in his bag. 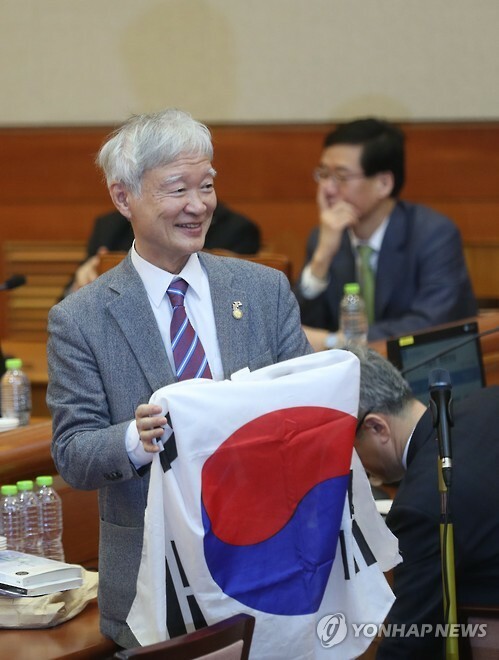 Seo has been one of the most outspoken lawyers of President Park’s 15-member legal team. He has even compared the president’s misfortunes to the persecution of Jesus, and has often been seen at weekly rallies led by pro-Park conservatives, who have been carrying the national flag and the American flag, demanding the president’s reinstatement.